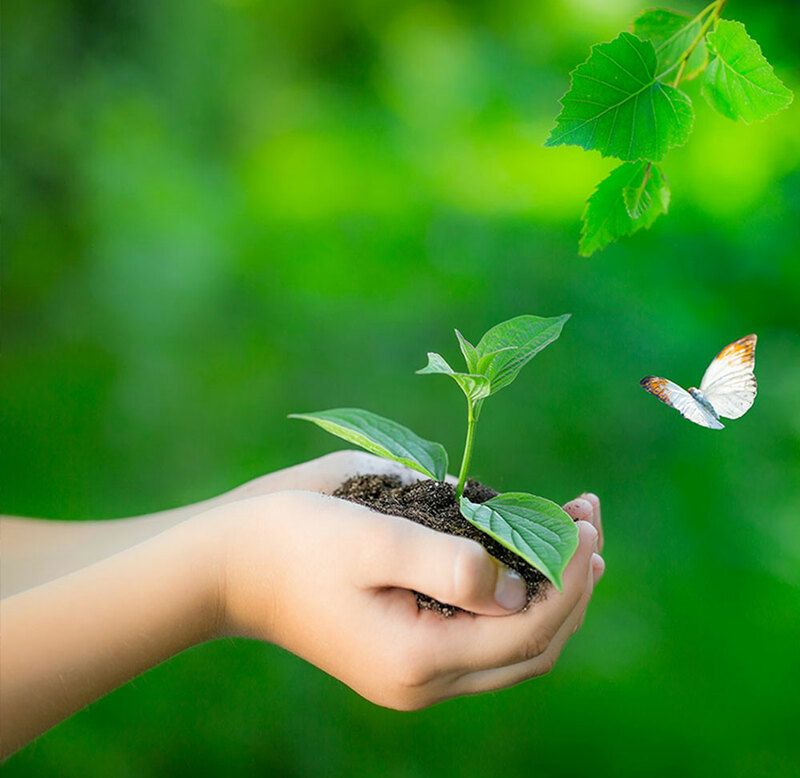 Vector Laboratories, Inc. has an established record of unwavering commitment to the preservation of natural resources and engages in multifaceted eco-friendly practices that underscore our support of environmental protection. 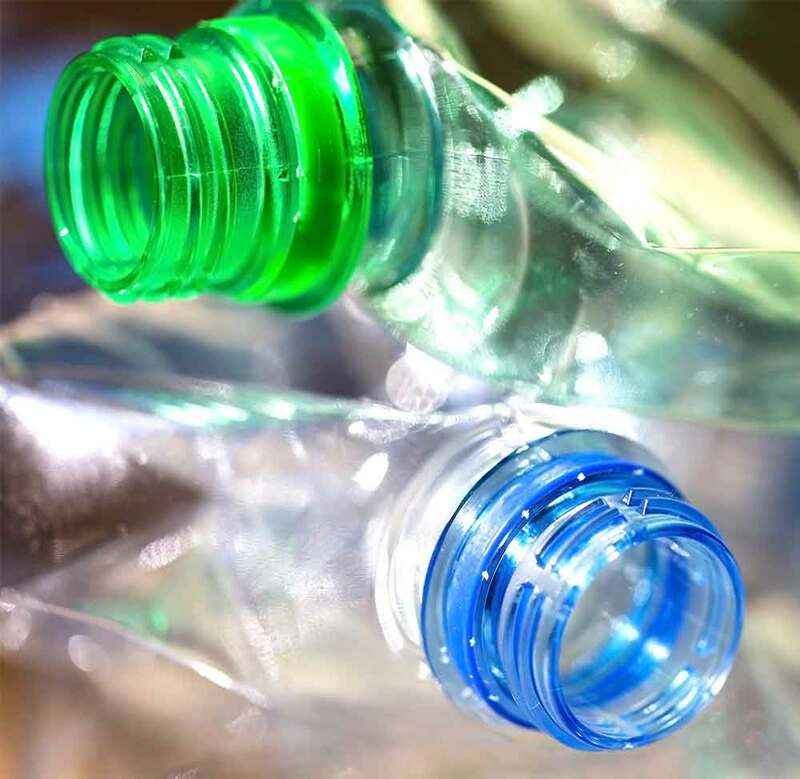 Our ongoing programs emphasize conservation and landfill reduction methods that encompass extensive recycling, subsequent use of recycled materials and utilization of high efficiency lighting and refrigeration in our 65,000 sf Burlingame facilities. 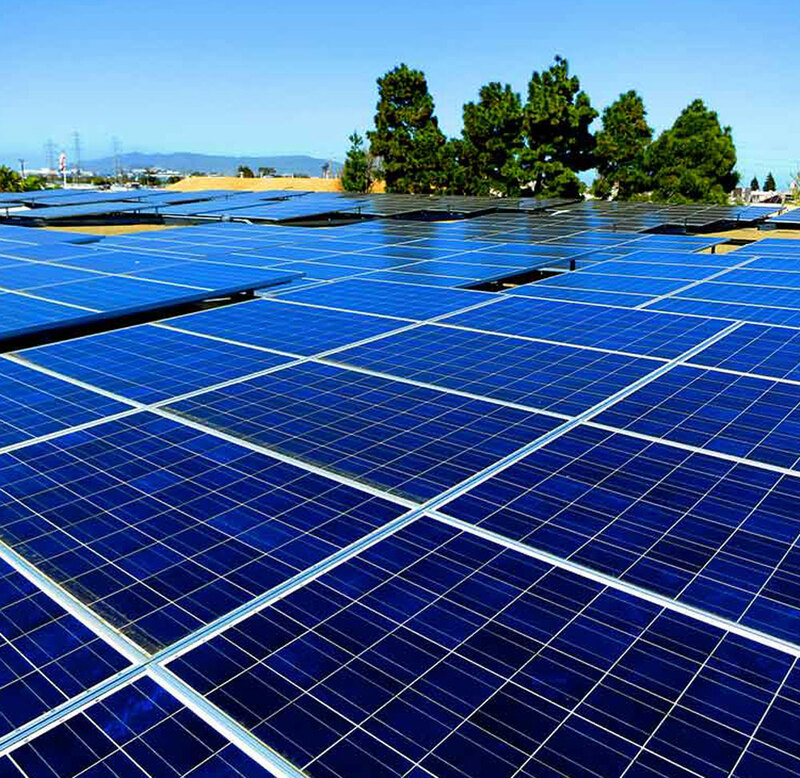 Furthermore, we have endorsed the use of “green” renewable energy sources by installing the largest photovoltaic system on the San Francisco peninsula in 2006. This system is comprised of 645 solar panels that provide about 40% of our electrical needs and substantially reduces our present, and future, carbon footprint. Our products are packaged in glass or recyclable plastic containers. Boxes used for kits and other products are either fabricated from 90% post-consumer waste paper or from recyclable plastics.